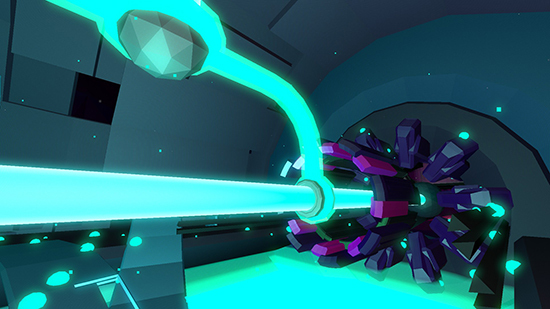 FRACT OSC is a music based puzzle and exploration game that everyone should play. 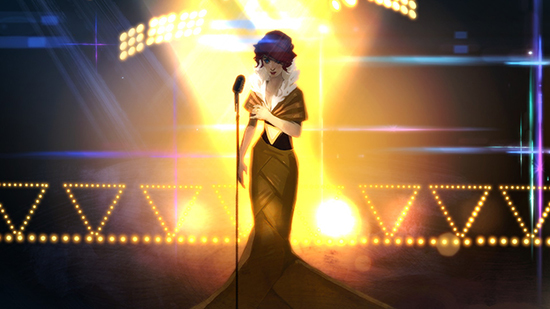 Transistor is a technical marvel combining incredible artwork, a memorable soundtrack and deep customisable gameplay mechanics as Red, a singer without a voice, and the Transistor aim to save the city from The Process. 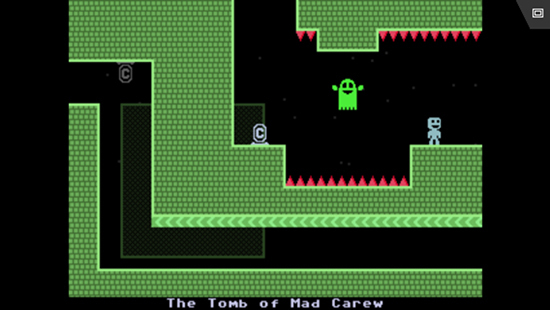 VVVVVV has come to iOS! 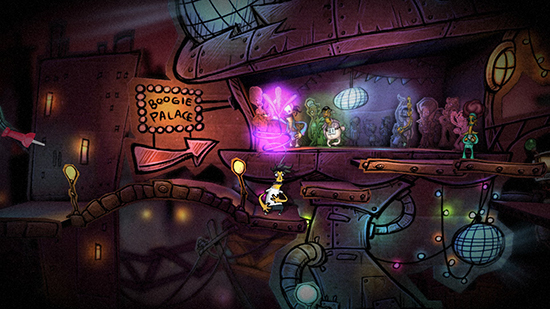 Touch screen controls are implemented well and playing through the game is as enjoyable as ever. 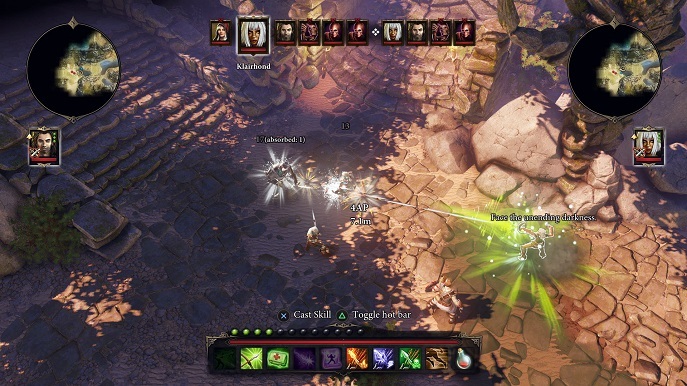 Divinity: Original Sin - Enhanced Edition is a title with many new and well-executed features, creating a pleasant and epic experience for any RPG gamer.